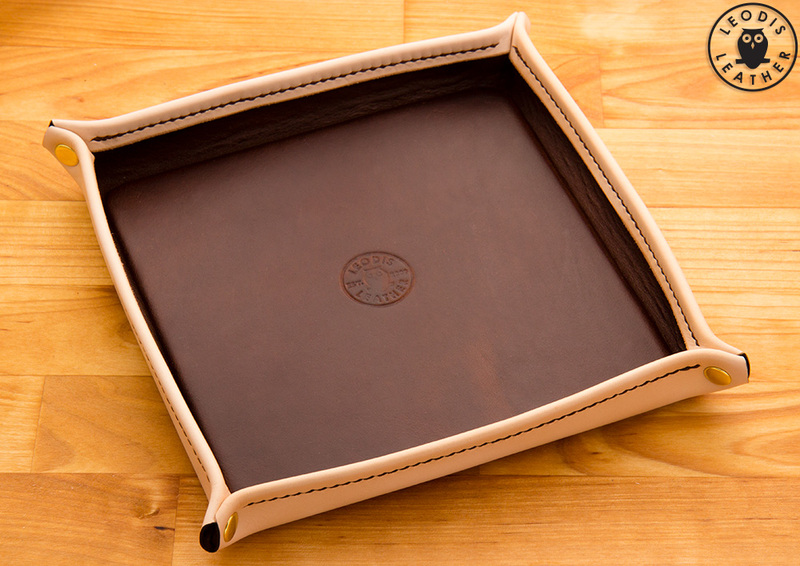 A valet tray is a traditional gentleman’s accessory typically used for storing daily carried items such as watches, money, pens and jewellery when not in use. 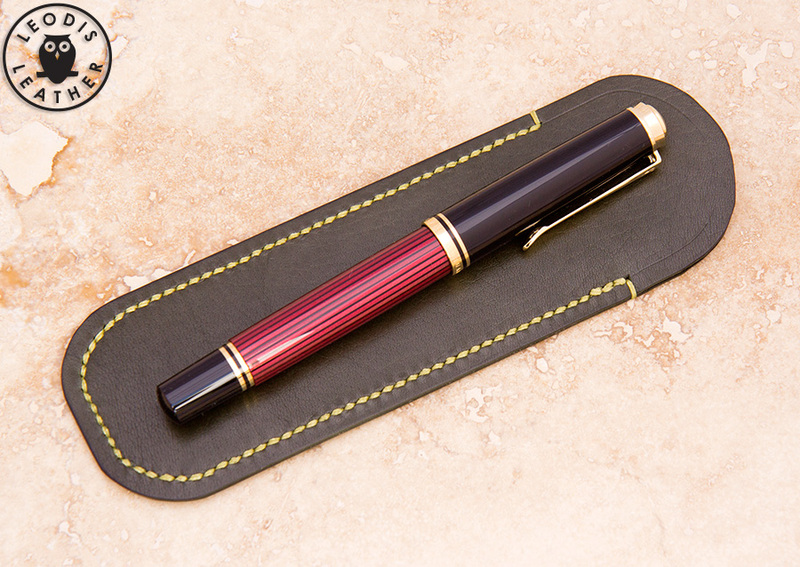 These traditional leather writing mats give a forgiving surface to write on when using nice pens rather than writing against a hard table surface. They can also be used as desk mats for things such as jewellery making, watch or knife repair for when you need a nice soft surface to work on so that parts don’t get damaged. They can also be used as a nice textured background for photography and they are also a nice size if you would like to use one with an Apple wireless keyboard! 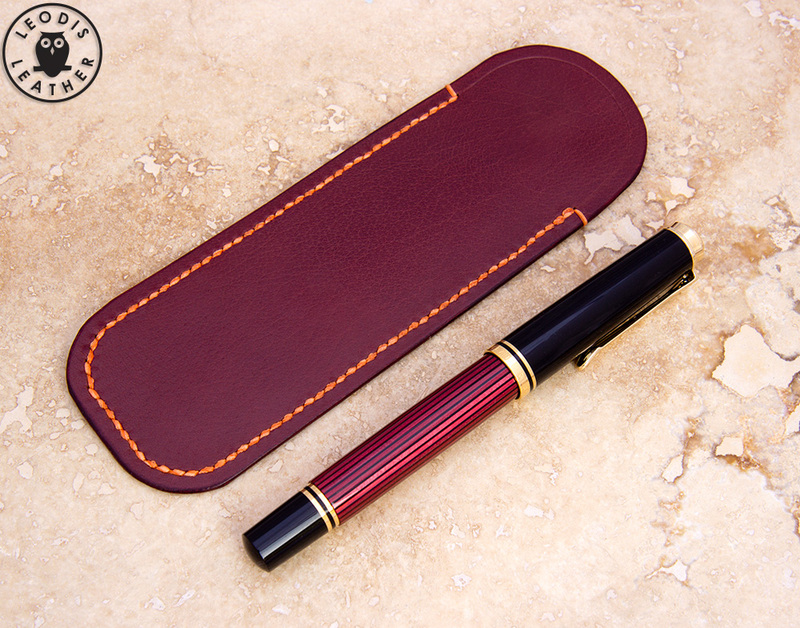 These are simple, quality slips made to store and protect individual pens. 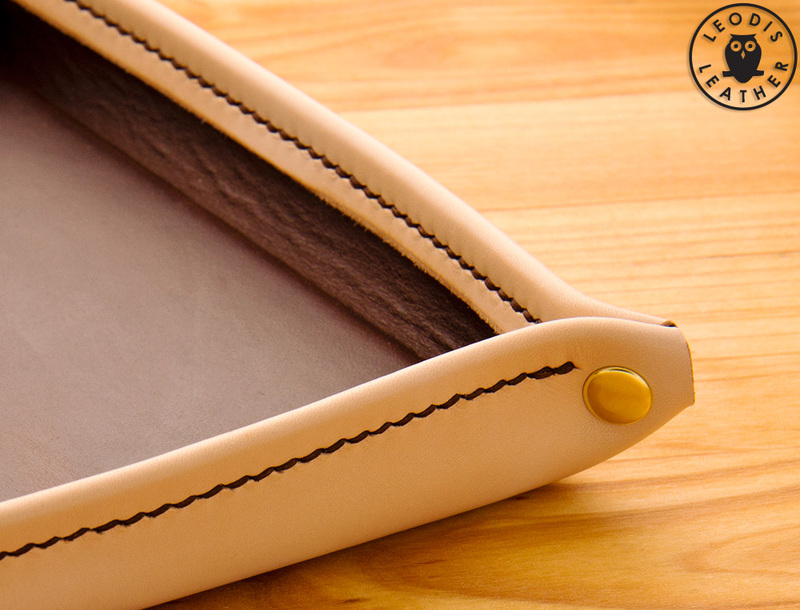 These are leather cases which are intended for pen collectors to store their pens in. If you enjoy collecting vintage or contemporary pens by the likes of Parker, Waterman, Pelikan, Sheaffer, Cross, Conway Stewart, Esterbrook or Montblanc perhaps you would like one of these cases! These small cases hold stacks of business cards. They have a thumb cut out to make it easy to slide the next card out and can be stamped or dyed in different ways.